A civil society organization in Funtua under the name of Karadua Youth Forum (KATFO) has called on elites from Funtua senatorial zone to contribute in the establishment of a community university in the area. 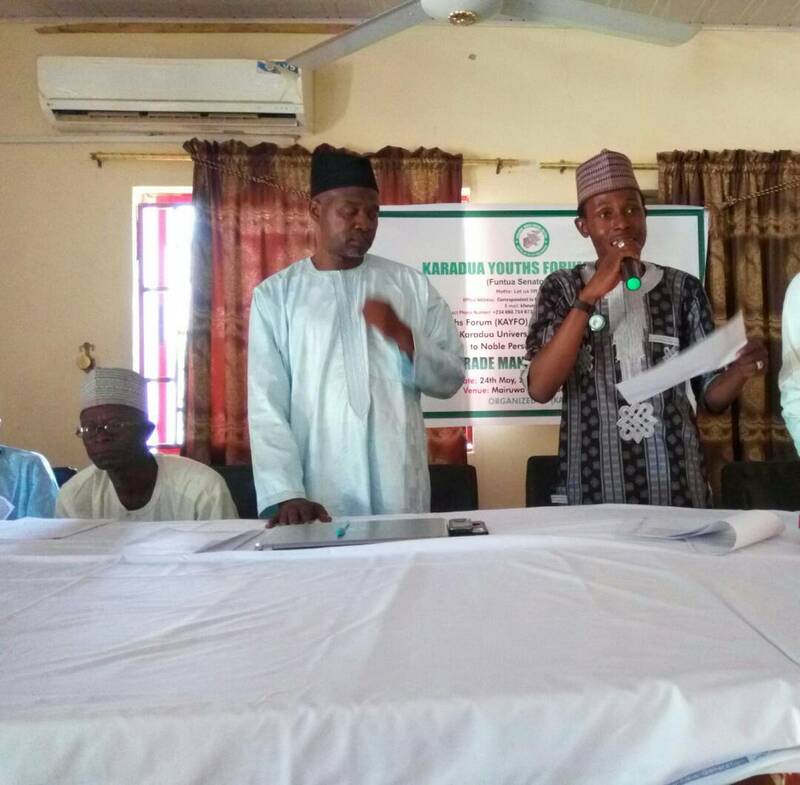 The call was made by the Chairman Abdulrahman Danja during a meeting held at Mai-Ruwa motel Funtua. In his paper tagged ‘Call for action to establish Karadua Community University’ stated that it was necessary for the zone to have its own university given the size and the large population of people living in the area. He further gave references to how other zones in the state have their own respective higher institutions while Funtua zone is yet to have one. He therefore calls on private individuals and government to come to their aid and establish a university in the area. Also speaking was Comrade Mansur Musa Bakori who stressed the importance of having a University in Karadua zone. 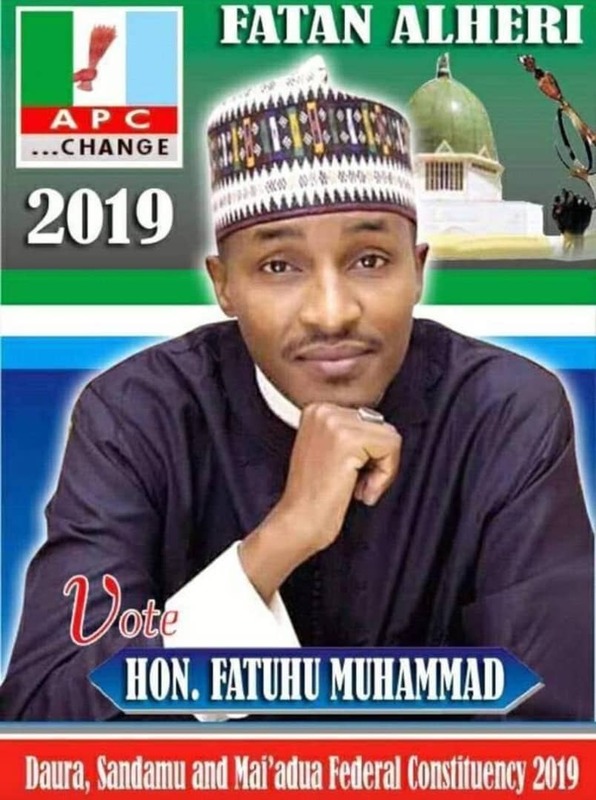 He pledges to commit to the movement in actualizing the dream of every Karadua member of establishing a higher institution.